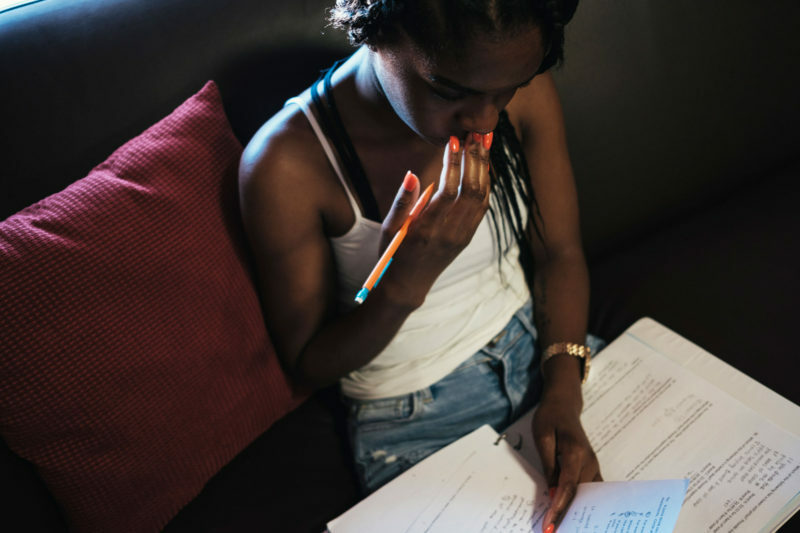 This story about foster care and higher education was produced as part of a series, “Twice Abandoned: How schools and child-welfare systems fail kids in foster care,” reported by HuffPost and The Hechinger Report, a nonprofit, independent news organization focused on inequality and innovation in education. Sign up for the Hechinger newsletter. KALAMAZOO, Mich. — College students often decamp from their universities during the summer to intern, study abroad or just get a break from dining hall food. But for Kayla Mayes, it’s a time to buckle down. Her first semester at Western Michigan University, Mayes barely earned a 1.7 grade-point average. A class on the health effects of drug use felt overwhelming — “I wasn’t used to such long lectures,” she said — and pre-algebra was a struggle too. But good grades in reading and writing classes helped her finish the year with a 2.6 GPA and now she is hoping to lift it higher. “I’m working on getting above a 3.0,” said Mayes, now 19, one rainy afternoon earlier this year. She was sitting in the campus’s Bernhard Center, which offers a mix of fast-food dining options, quiet places to work, a bookstore and other student resources. Later that day, she planned to study for her summer session classes, English and public speaking, and to meet with an advisor. After that, she’d head back to the dorm, which stays open year-round for students like her. Later in the week, she might pop over to an office across the sprawling campus to chat with the employee who makes sure her financial aid is on track, or to see the coaches she visits regularly for help with coursework and other advice. This support is available to Mayes because she’s part of a select group of Western Michigan students known as the Seita Scholars. Her primary qualification for the program: being in foster care. A fast talker with a polished look and cornrows that hang past her shoulders, Mayes entered the child welfare system when she was around 9 years old. Her mother is schizophrenic and in and out of hospitals; she never knew her father. She spent most of her childhood living in kinship placements with relatives, in sometimes unstable environments that made sticking to her studies difficult. Her first two years of high school, she cycled through three different schools. But, junior year, she was placed with a new foster mother who offered steady guidance and encouraged her to apply to Western Michigan. Started in 2008, the Seita Scholars Program is one of several efforts at U.S. colleges to help students like Mayes. Nationally, just 50 percent of foster youth graduate high school by age 18, according to estimates, and 2 to 9 percent obtain a bachelor’s degree. Too often young people who’ve spent time in foster care lack not only the money to apply and pay for college but also the direction from adults to fill out applications, secure financial aid and choose a school. Many have bounced among homes and schools, leaving them unprepared academically. They may not have anywhere to stay during summers and other college breaks, or anyone to turn to in a pinch. By giving students from foster care up to $13,400 per year in scholarship money, plus academic and emotional support, Western Michigan administrators hope to overcome these challenges. Along with legislative changes, advocates say programs like this can make a dent in the achievement gap for foster youth. 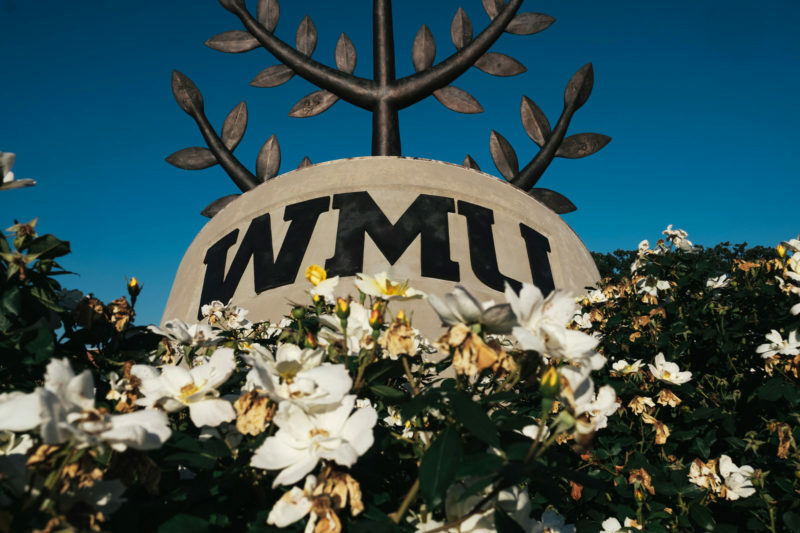 The percentage of Seita students to graduate from Western Michigan has ranged from 24 to 44 percent for cohorts that started between 2008 and 2013, according to university administrators. That’s lower than Western Michigan’s overall graduation rate, 54 percent, but significantly higher than the national figure for foster care youth. 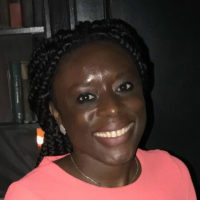 Jennifer Pokempner, director of child welfare policy at Juvenile Law Center, a legal advocacy group in Philadelphia, said the Seita program is “seen as a model.” Ensuring that “youth in the child welfare system are positioned to have the same choices that youth outside of the system” have is critically important, she said, and programs like Seita help level the playing field. Western Michigan, a suburban public university with more than 18,000 undergrads, started the Seita Scholars Program after some of its faculty and staff attended a conference in 2007 on the educational challenges facing foster youth. Today the program serves about 125 students per year. Students who’ve spent time in foster care can apply to Seita once they’re admitted to Western Michigan, and nearly all are accepted, Hamilton said. Scholars are invited to campus the summer before their freshman year for a special transition program designed to introduce them to one another and to mentors and other staff. They are required to live on campus during their time at Western Michigan and take a first-year seminar together. “We are really intentional about creating and building a community,” Hamilton said. Over the years, she said, the program has learned that students from foster care are most likely to drop out because of insufficient preparation for college-level work, poor money management and mental health struggles, and it has zeroed in on these challenges. Seita scholars are assigned a campus coach, a full-time staff person who plays the role of social worker, parent and superhero. Coaches help students stay on track academically and work through personal and emotional challenges. Edward Lara started as a campus coach in July of 2017 and works with about 22 students. On any given day, he helps students with homework, drives them to the bus station to catch a ride home for the weekend or shows them how to get a refill for a prescription. “A lot of our students, they’ve never done that for themselves,” Lara said. Other times, he may accompany students to their first intake session with a new therapist or even to court if they’ve had a run-in with the law. Seita scholars also receive one-on-one help with money management and financial planning. “It’s very easy for new students to go out and start spending,” he said. Mayes has enjoyed working with a number of coaches — Mallory, Elise and Peter. She aspires to work in broadcast journalism after graduation and says Seita’s nurturing environment has been key to turning around her first-semester grades. Peter, a math whiz, tutored her in pre-algebra; Mallory and Elise helped with her writing assignments. “There’s a lot of support,” she said. Federal law requires that foster youth receive some preparation in life skills beginning at age 14. But it’s difficult to track the success of these efforts, said Pokempner, and whether or not young people get this support often depends on their individual circumstances. Group homes may have too few staff and not enough time to teach basic life skills, she said, and foster families may fear legal liability and keep kids away from perceived dangers, even basic activities like using the stove and learning to cook. Federal legislation passed in 2014 aimed to reduce barriers to foster youth working after-school jobs, playing sports and participating in other activities, but implementation has been uneven. “I think we’re setting them up to have a much harder time,” Pokempner said. In recognition of the challenges facing many young people who’ve spent years in foster care, the University of Pennsylvania’s Field Center for Children’s Policy, Practice and Research has partnered with a handful of colleges in the state to help them offer more academic and financial support to foster youth. 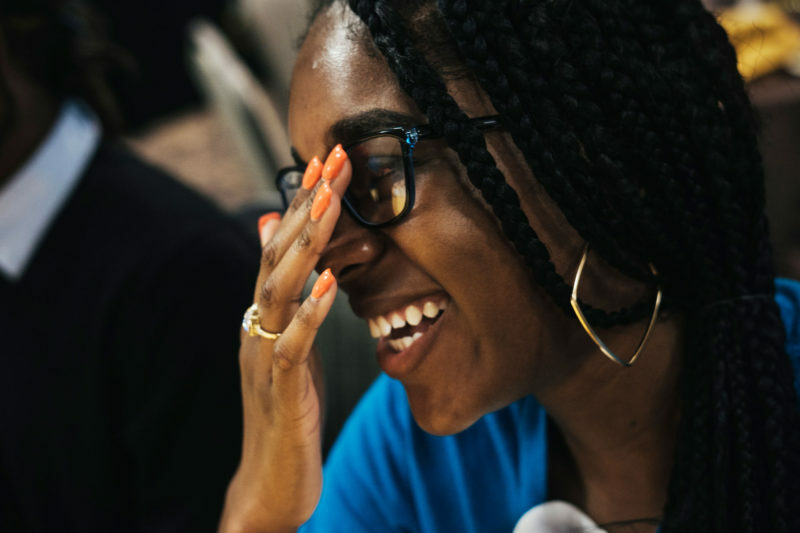 The Foundling, a New York nonprofit, runs a two-year-old project with the city’s child welfare agency to provide current and former foster youth enrolled in the City University of New York college system with coaches who live alongside them on campus. KVC Health Systems, a child welfare organization based in Kansas, plans to open a college specifically for foster youth in the coming months. Government programs have also freed up some financial support. For example, a federal program introduced in 2002 helps states make available up to $5,000 a year to help current and former foster students pay for postsecondary education. And since federal legislation in 2008 enabled states to extend the age of foster care to 21, about two dozen states, including Michigan, have done so. Youth who remain in the child welfare system until age 21 have more time to access federal financial aid and assistance from social workers. On Capitol Hill, politicians are lobbying for more changes to increase foster youth’s resources and put a dent in how much they have to spend on higher education. Bills introduced in the House and Senate since last fall would streamline financial aid for foster and homeless youth, require universities to keep dorms open for these students during holiday breaks and ensure they have a point of contact on campus to assist them, among other steps. Some proposed legislation would make foster youth eligible for food stamps. The Seita program continues to try to close the gaps between campus and government resources. The office collaborates closely with Michigan’s Department of Health and Human Services to ease the transition to college for foster youth. DHHS staff work from the Seita office to help students access state grants and to provide other support. The university is also trying to do more for students from foster care who don’t apply to or qualify for Seita, which has a limited budget and a small staff. Two years ago, the university extended career mentorship and other support to all of its students who’ve spent time in foster care. Seita’s office is located in a cozy space in a big building near the entrance to Western Michigan. There are photos everywhere of students smiling, laughing — and graduating. Near the Seita director’s office, alongside inspirational messages from people like poet Maya Angelou, inspirational speaker Zig Ziglar and Seita alumni, is a photo collage of students who’ve made the dean’s list. Among them is Ali Tinai. Now a junior, Tinai is one of thousands of youth from abroad (currently 1,300 still in homes) who have been in foster care. He fled his home country of Eritrea as a teen to avoid being conscripted into the military. Because of its repressive government and harsh national service requirements, which compel people to serve in roles likened to slave labor for indefinite periods of time, thousands leave the East African country each year. Tinai migrated to Sudan and then to Egypt, where he applied for asylum and was transferred to the United States. In 2014 he was resettled in the small town of Bath, Michigan, through a federal foster program for refugee children. But he didn’t get along with his foster family and was relocated to a new foster home in Lansing. He graduated from JW Sexton High School, a STEM-focused magnet school, in 2016. His foster dad managed government housing for refugees and wanted Tinai to help him out at work while attending nearby Lansing Community College. 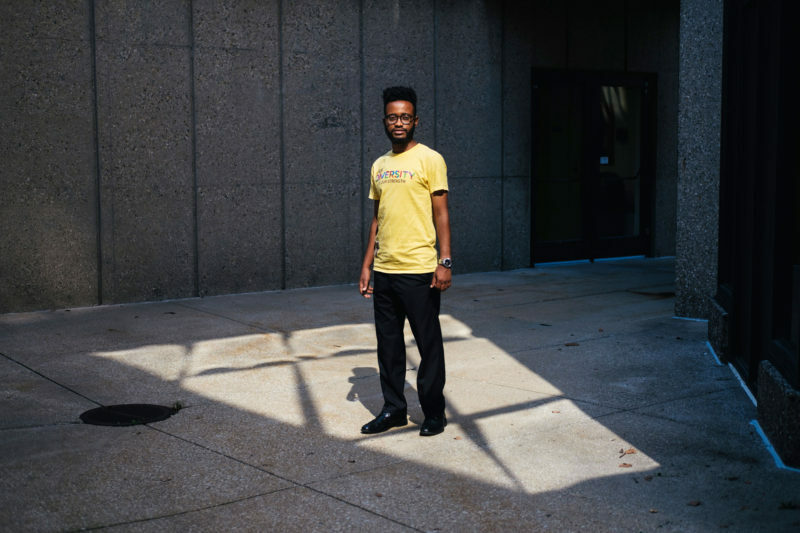 But Tinai, who wants to move to D.C. or New York after graduation and work in international affairs, had heard that Western Michigan offered extra assistance for foster care students. He applied and was accepted. At Western Michigan, Tinai is studying international and comparative politics and has a 3.91 GPA. He’s a member of the school’s Arabic club, the Refugee Outreach Collective and the College Democrats. He lives on campus in a bedroom strewn with baseball caps for sports teams like Manchester United and books on topics including immigration policy and Chinese politics. Tinai says the Seita program has been a support system for him from day one. His campus coach has been especially helpful in guiding him, he said: “If I’m struggling in school, that’s the first person that I go to.” Freshman year, when his grades in algebra began to sag, his coach helped him find a tutor. He ended up with a B in the course. For her part, Mayes likes the Seita office so much that she sometimes visits four days a week. She’s never there to study, but instead enjoys chatting with various staff who’ve cultivated a homey environment. One of her favorite people to “bother” is LaToya McCants, a liaison with the Department of Health and Human Services. “She’s kind of like a mother figure,” Mayes said. As September approached, Mayes was gearing up for the new semester. She’d passed her English and public speaking classes with a B average and had signed up for algebra, communications and a handful of other fall courses. She also planned to juggle two jobs: one in catering and another as a front desk assistant at the Bernhard Center. That won’t leave much time for extracurriculars, she said, but she plans to purchase a camera soon to start honing her journalism skills. She appreciates Seita’s support — but recognizes that getting a degree is ultimately up to her. This story about foster care and higher education was produced by The Hechinger Report, a nonprofit, independent news organization focused on inequality and innovation in education. Sign up for the Hechinger newsletter.